Retirement is usually all bliss until the holidays arrive. Then, a whole new set of challenges present themselves. Thanks to the vast amounts of time spent lounging around, retirees often find themselves pressured to connect with their near and dear ones during the holidays. 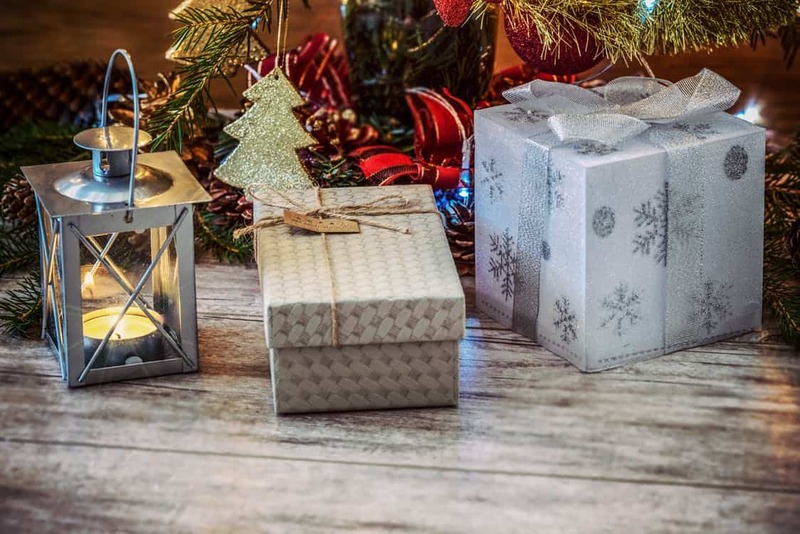 The constant movement from one place to another, whether it’s looking for an assortment of gifts for friends and family or simply just traveling, can have a detrimental effect on one’s wellbeing. Importantly, there’s some financial strain that comes along with the engagements. This point has been emphasized by many analysts over the years. Most recently, Stephen Heitzmann, the co-founder, and CEO of Altruistic Investing in Colorado Springs, confided that retirees are usually the hardest hit during the holidays due to their strict budgets. Luckily, having a cap on the spending limits doesn’t necessarily have to translate to doom and gloom. One can still be a conscious spender and enjoy the holidays just as much as everyone else. Most retirees usually have a vast collection of ornaments and special treasures that they’ve amassed in all the years of travel. The good thing is that items in this collection don’t necessarily have to be grandiose to strike a good impression. Not at all. By incorporating a handwritten note detailing the origins of each item and how it was acquired, retirees can breathe a new lease of life into the items they gift those they cherish. 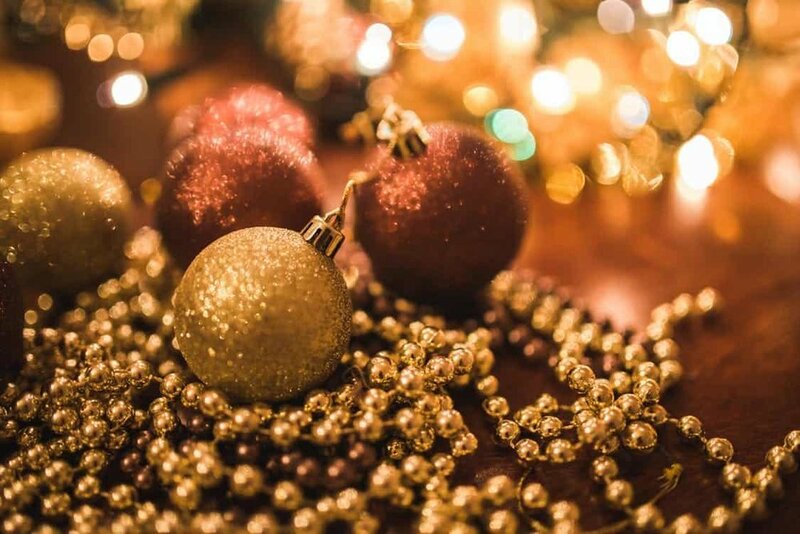 Ancient as some of the artifacts may be, the history behind their actualization will add that extra layer of glamor that most of us crave for during the holidays. Alternatively, photos can be used as the perfect gifts. Ideally, these photos should be things that detail special happenings in the family. As revealed by Susan Hosage, who’s almost retiring as one of the top consultants at OneSource HR Solutions in Pennsylvania. photos showing the family’s chronology through the times are important since they provide special avenues for bonding. Grandparents can form close ties with their grandchildren by involving them during the cooking process. As Hosage shares, having a close relationship with family members in different generations is as easy as joining them around the kitchen area. While at it, Hosage shared that a videotape needs to be rolling in order to capture a special moment in time for future generations to appreciate their origins. Cookbooks can also come in handy in such situations. All one needs to do is compile a list of popular family recipes. Getting a vote of the popular foods from family members will ensure that whatever is made is going to go down well with everyone. With the list ready, you can proceed to print multiple copies of the recipes for record keeping and also to share them out with kids and grandkids. Retirees can offer to babysit the younger generation kids in order to give their parents some time off. In doing so, they can get to bond with the younger kids whilst still helping out the Generation Y parents. 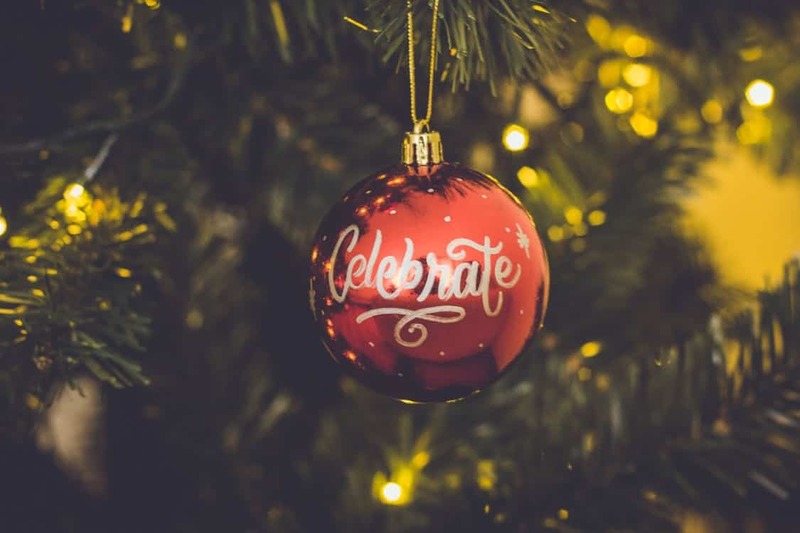 As shared by Kevin Gallegos, senior vice president of Freedom Debt Relief, retirees can get more bang for their buck by investing their time in holiday events like caroling parties. Gallegos shared that such gatherings usually make people in the community bond better on a personal level. To get started, all one needs to do is enroll at a local organization. By taking inventory of existing holiday boxes, retirees can make major money-saving moves. Instead of directing more funds toward the purchase of new lawn ornaments and other decorations, more monies can be dedicated to other activities. Some things like pine cones and branches straight from the yard can be re-converted into centerpieces. Retirees can also source their inspiration to spruce up the holidays from magazines and Pinterest. 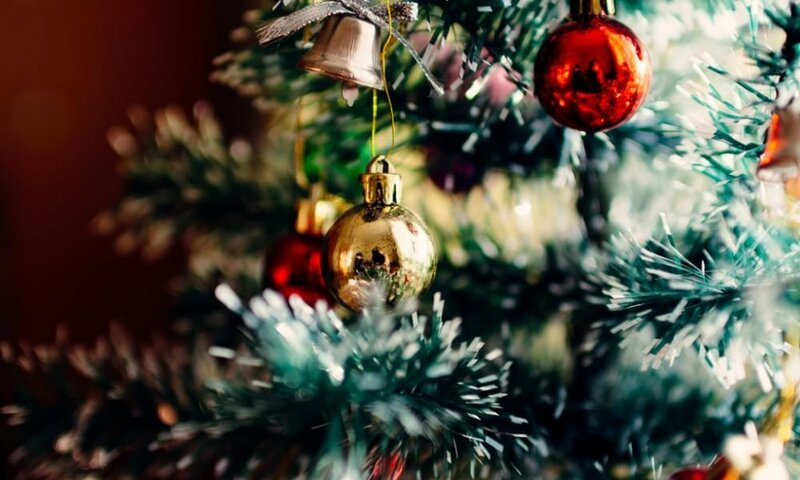 Sara Skirboll, a trends expert based at RetailMeNot, believes that the holidays make for the perfect opportunity to jointly collaborate on a myriad of projects. Since meals usually take precedence on most gatherings, they make for the perfect first place to kick-start the collaboration efforts. By having people bring in their china from home, there’s going to be considerable savings made since little money will go to waste in paperware and plastics.